Not long ago, Japanese automakers either cancelled or stops production of their sports coupe models, mainly due to the economic crisis and shifting interests towards something else. But with the recent release of the Toyota 86 and Subaru BRZ and the upcoming unveiling of the next Honda NSX, interests towards Japanese performance coupes have grown strongly. And as usual, the rumour mill began churning so called news of Mitsubishi planning to release a coupe model. 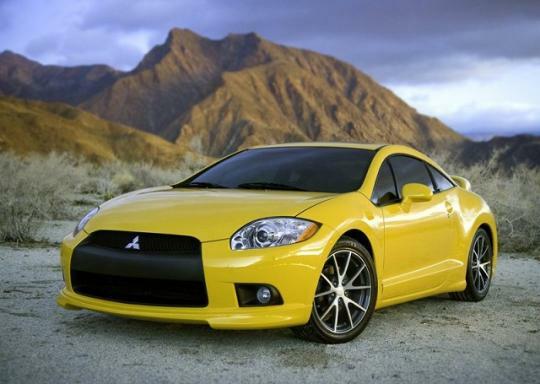 Before I continue, I will add a little about Mitsubishi�s past sports coupe models. Back in the 1990s, Mitsubishi gave the world three performance sports coupe. 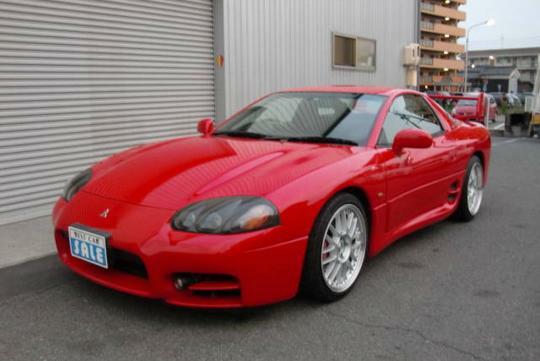 First up was the Mitsubishi GTO. At its highest grade, the twin turbo V6 delivered around 280bhp and 430Nm of torque. Pretty good but its heavy kerb weight dragged it down. 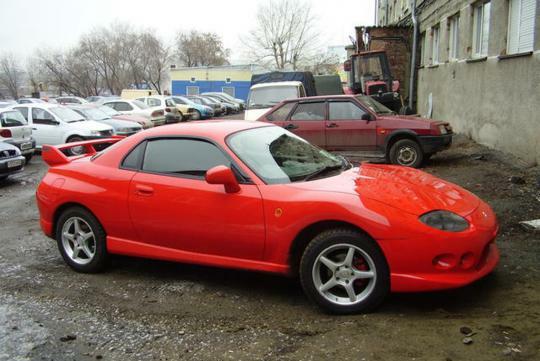 Next is the Mitsubishi FTO. The highest grade model was equipped with a naturally aspirated MIVEC V6 engine which generated around 200bhp. Another Mitsubishi sports coupe model, which was only available in left hand drive, was the Mitsubishi Eclipse. The last generation model had a 3.8-litre V6 engine which churns out around 265bhp. Currently, the Mitsubishi Lancer Evolution is the only performance model the company has and with the recent 86 and BRZ release, many thought that Mitsubishi is planning for a sports coupe model to challenge its rivals. But that is not the case. Osamu Masuko, president of Mitsubishi Motors, has mentioned that the company�s engineers are prominent to investigate new technologies but to use that technology they are not that good to bring the revenue to make that money. In other words, the engineers are eager to do it but the company don�t see it to be financially responsible. Masuko also mentioned that the only way to see if the costs of making such a model are justifiable is to implement platform sharing. Toyota and Subaru shared many technologies to develop the 86 and BRZ and if Mitsubishi were to do it by themselves, then they have to bear the full costs of it. But, although Masuko denied any plans to release such a model, he also iterated that the company will not rule out any future possibilities.